The State Committee on Science and Technologies of the Republic of Belarus appointed Uladzimir Rabavolau to the position of Director General of the National Center of Intellectual Property. Earlier, Mr. Rabavolau held the position of Deputy Minister of Information of the Republic of Belarus, Head of the Electronic Media and Internet Resources Department. Previously to that, Uladzimir Rabavolau was deputy head of the Operations and Analysis Center under the President of Belarus. The National Center of Intellectual Property is directly responsible for the legal protection of intellectual property rights and performs the functions of a patent office in Belarus. 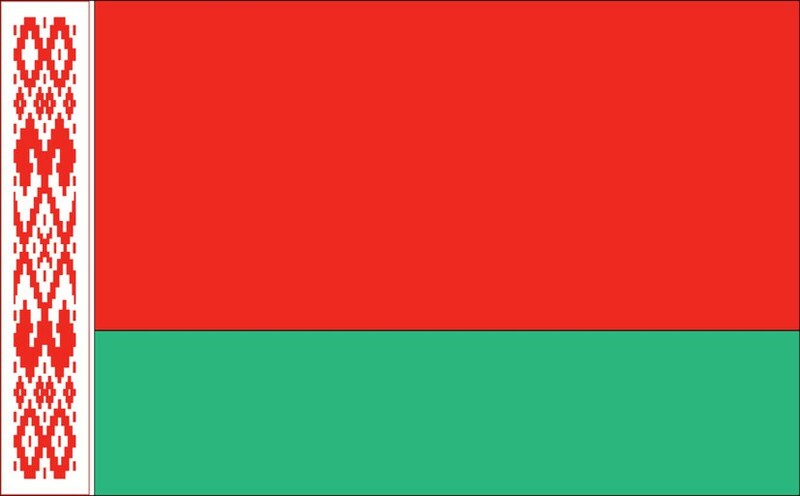 It is subordinated to the State Committee on Science and Technologies of the Republic of Belarus, which is responsible for carrying out government policy in the field of the legal protection of intellectual property rights.